Diabetes UK Live Cjat is now available on its website for patients and their families. 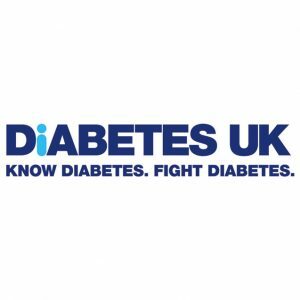 The organization has a vision to fight against diabetes, which is currently the biggest health crisis of UK. The free web chat facility helps the people deal with diabetes and the support team have trained counselors who have in depth knowledge of diabetes. They provide the patients with best possible information, advise, advocacy and support. All the conversations with the support team are kept confidential. The Live Chat feature can be found half way down the page in the middle. Once you click on “Chat to us online”, you will be connected to a member of support team.